Marina D'Aguilar's appreciation for art was honed during her travels with her husband Vincent to many major cultural centers around the world. She fondly recalls, as newlyweds, that they enjoyed an astounding initial visit to the Louvre in Paris, France where they purchased their first piece of art, a small print of the Mona Lisa. The D'Aguilars visited countless museums and galleries during their international travels, which they both enjoyed immensely. They would often select their next travel destination based on a specific artist's exhibition or an interesting gallery opening. Everywhere they travelled, they educated themselves about the local art scene and sought to view the leading works by recognized artists. Upon realizing that, comparative to other nations, the Bahamian people lacked art in their homes and their lives, the couple decided it was their responsibility to support the visual arts. 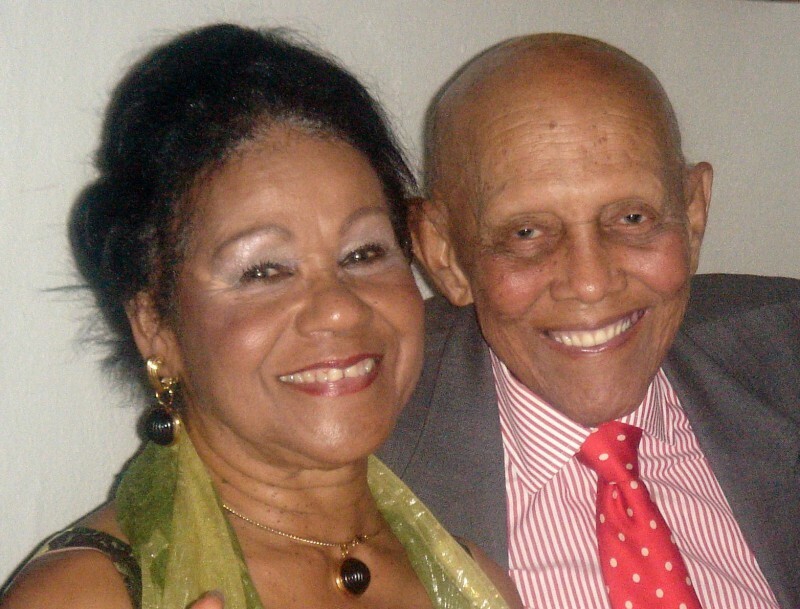 Together, the couple collected many of the greatest and most unique works of Bahamian art. At the onset of their marriage, the couple could not afford to collect original artwork - instead acquiring a modest collection of bird prints by John James Audubon and Joseph Wolfe. Marina D'Aguilar recalls the excitement of their purchase of their first original Wolfe which solidified their position as serious collectors. At the time, many were unable to understand the D'Aguilars' fascination with artwork. Once, when bringing home an original work “Paint by Mr. Amos Ferguson,” a decorator remarked that the couple was “throwing away money on foolishness.” At three hundred dollars, the couple had spent what was then a small fortune on this piece of art naïf; but to them, the enjoyment that the work afforded them was priceless. Marina D'Aguilar once stated that “Vincent's love for art spilled over” into her life and into that of their children, Dayne and Dionisio. Art has become such an important part of the D'Aguilar lifestyle that even after his passing, one can find Marina in the familiar neighborhood of her youth, on Virginia Street, surrounded by the products of their love at the D'Aguilar Art Foundation. 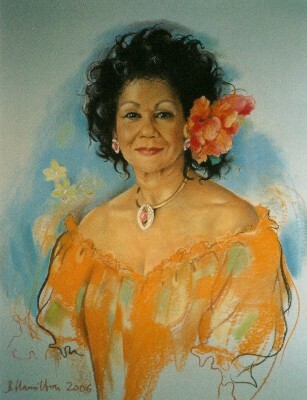 Marina D'Aguilar (née Benjamin) was born in Nassau, The Bahamas in 1935 and schooled at St. John's College. She worked at Chase Bank for many years. Along with her love for art, she is devoted to her grandchildren, adores her brood of rambunctious Jack Russell Terriers, and loves to travel to exotic destinations around the globe.